After a hectic week at work, all one needs is a soothing massage to relax. 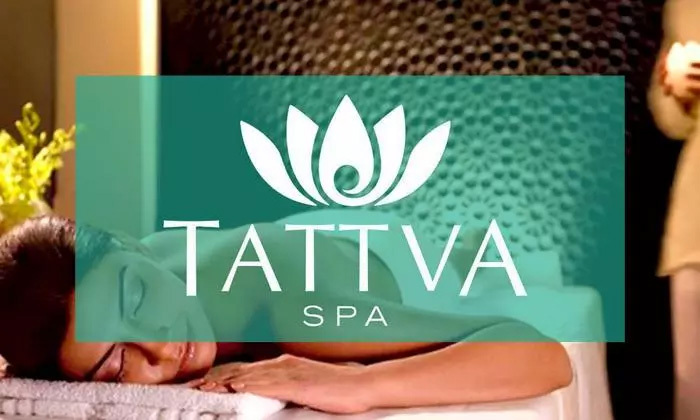 Rejuvenate your mind, body and soul with a visit to Tattva Spa, located in Sushant Lok Phase 1. The therapists here are skilled to take away all the tension trapped in your muscles, leaving you feeling relaxed and refreshed. The ambiance of the spa is serene and calm, making you feel comfortable as soon as step inside. Take in the aroma of the essential oils and let the therapists work their magic on you.